The countdown to the 2012 Goodwood Festival of Speed has begun! [EXCLUSIVE] We can now reveal all the Toyota vehicles which will be on show at this year’s Festival. Click on the links to take a look at the Hill, Rally and Stand cars which be on track and the stand. And this year promises to be the most spectacular yet. Some of Toyota’s rarest, fastest and most desirable cars are being polished and prepared for the event, which runs from 28th June to 1st July. 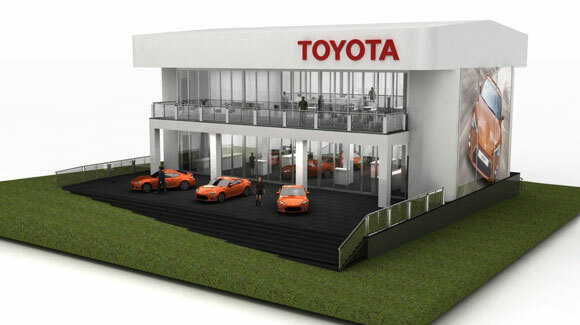 What’s more, we’ve got a new show stand, and plans for a very special display of our new sportscar, the GT86. We will be showing off the rear wheel drive coupé for the first time in the UK. And it’s set to appear alongside a selection of unique and never before seen concept and race versions of rear-wheel drive model. Back on track, we will be cheering the return of Rod Millen’s 1998 Toyota Pikes Peak racer and the debut of our TS030 hybrid engined Le Mans racer, driven by British star Anthony Davidson. The action kicks off on June 28th with the Moving Motor Show, which allows a limited number of car fans to experience the hillclimb course as part of an extended test drive. Toyota is fielding the GT86 sports car for this years event, and has 86 places available for potential buyers. We are giving away the places this year as part of a unique competition. 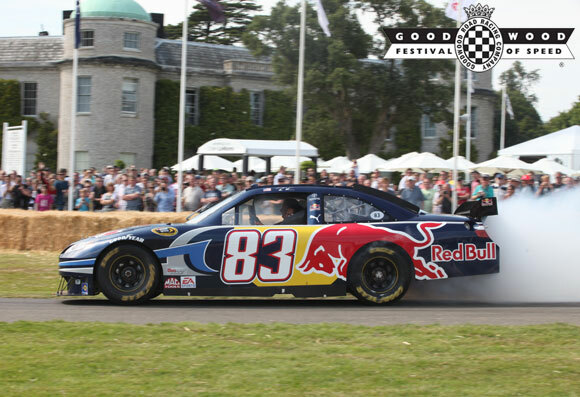 Held at Goodwood House, the annual hill-climb event is a true celebration of motor sport and all things automotive. From current Formula 1 racers and 200mph supercars to steam-powered carriages of the 19th Century, the Festival of Speed attracts the stars of every era in an exuberant display of style, sound, smell and colour. Entry is by personal invitation from Lord March. We are running a competition right now which is offering 86 places to drive a new GT86 ‘up the hill’ at Goodwood. For all of the details and to enter, click here: http://ow.ly/aZAhh.